Authors: Orlova T.G., Nikulina E.F. 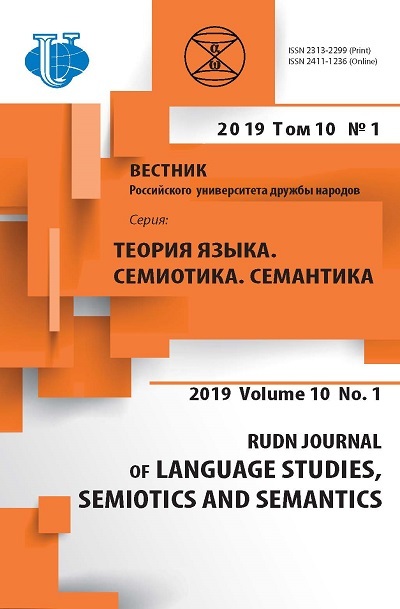 The article is devoted to the structural and semantic analysis of English and Russian proverbs reflecting the attitude of Englishmen and Russians towards good and evil. Scientific novelty of the research consist in the fact that the proverbs of above mentioned group in the aspect of comparative structural and semantic analysis are considered for the first time. The research of the proverbs is very actual from the viewpoint of revealing the moral and ethical system of values which characterize both nations. 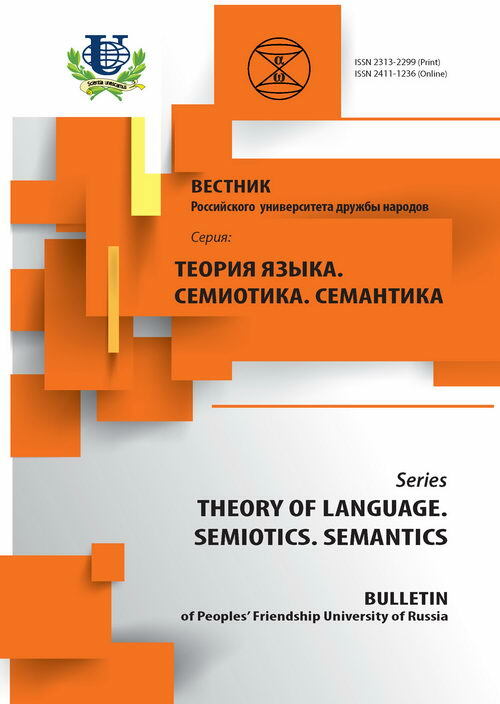 The analysis of the phraseological meaning, their structural and semantic components, expressive and emotive connotations revealed the similarities of their meaning and structure based on the universality of the human mind which is confirmed at the language level. The differences of the proverbs are connected with national types of mentality of the English and Russian nations which is confirmed at the language level as well. proverb, structural and semantic analysis, mentality, concept “good and evil”, universality of the human mind, expressive and emotive connotation.